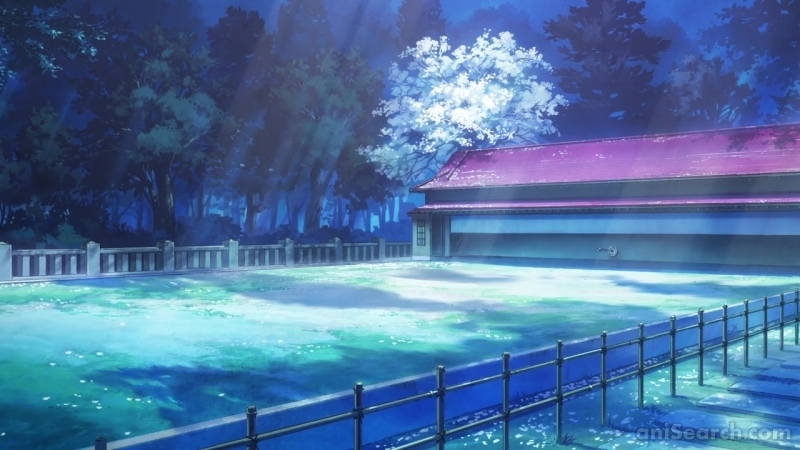 In many cases the first few screenshots uploaded aren’t exactly the best one could hope for. 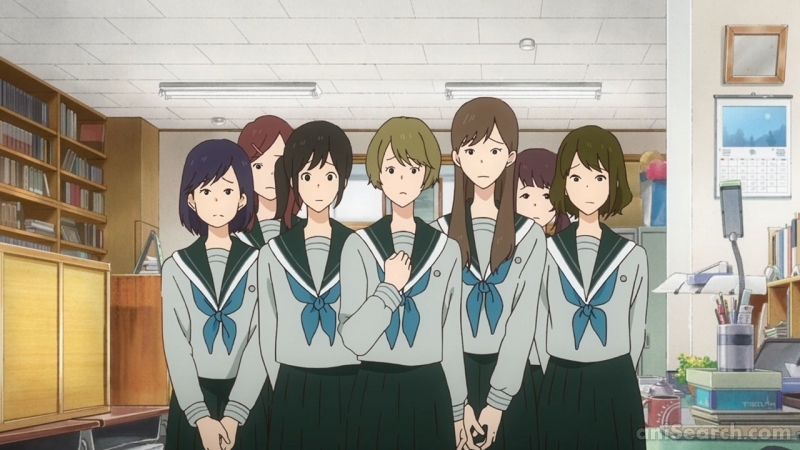 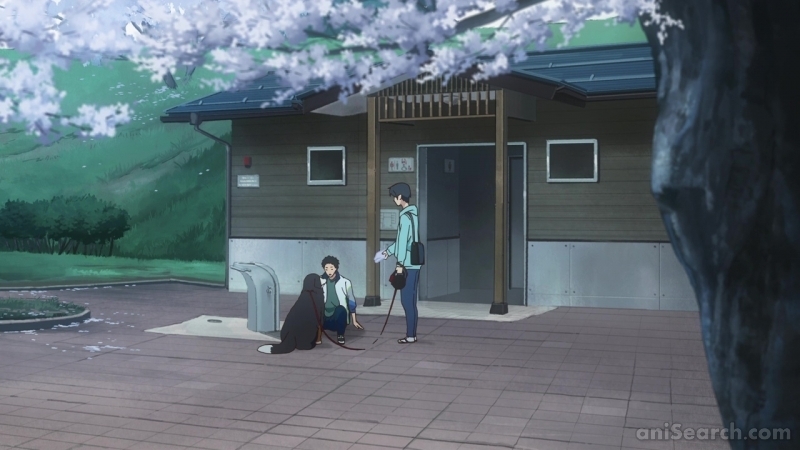 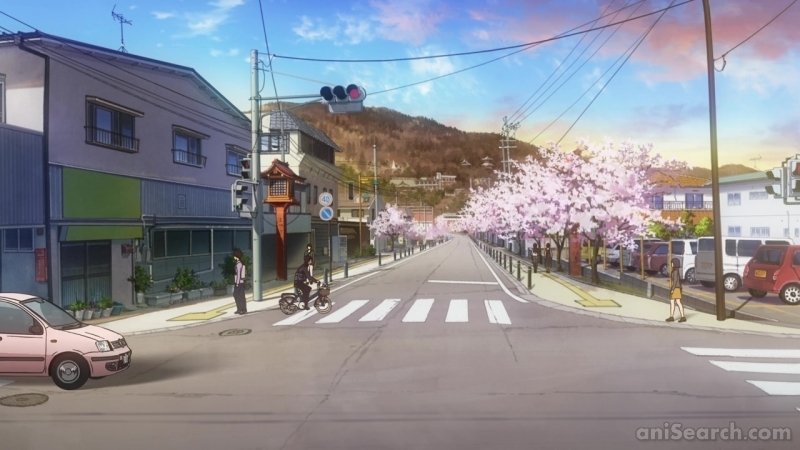 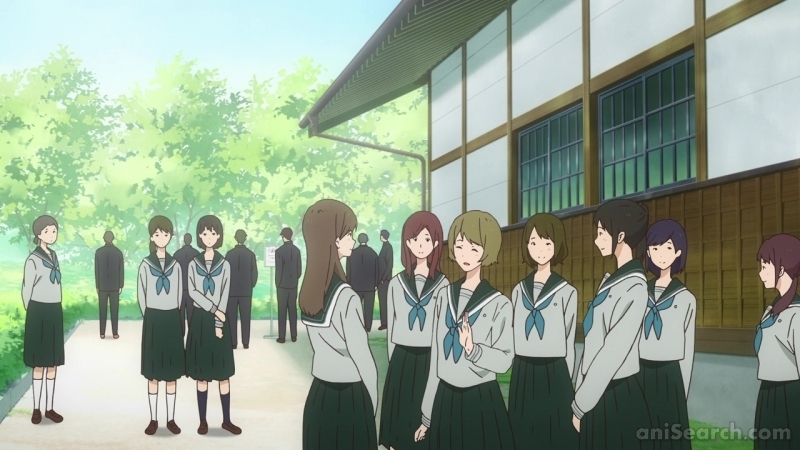 For any anime and live action titles we wish to offer our community a list of about 30 screenshots (half that for characters) to give them some visual aids in making up their minds about the style. 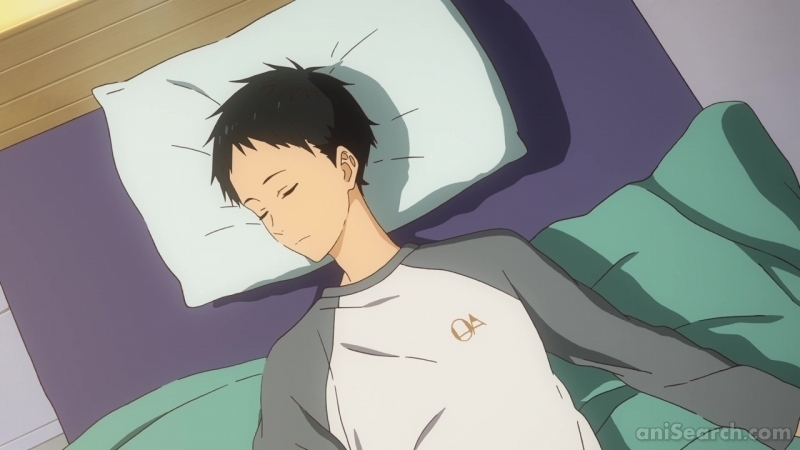 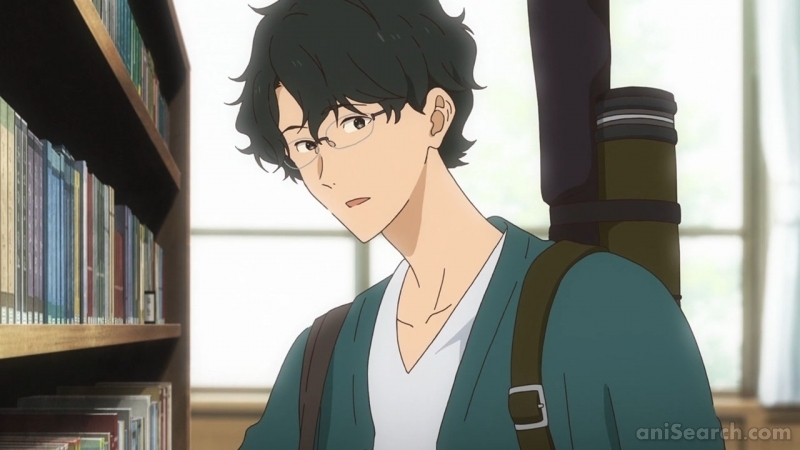 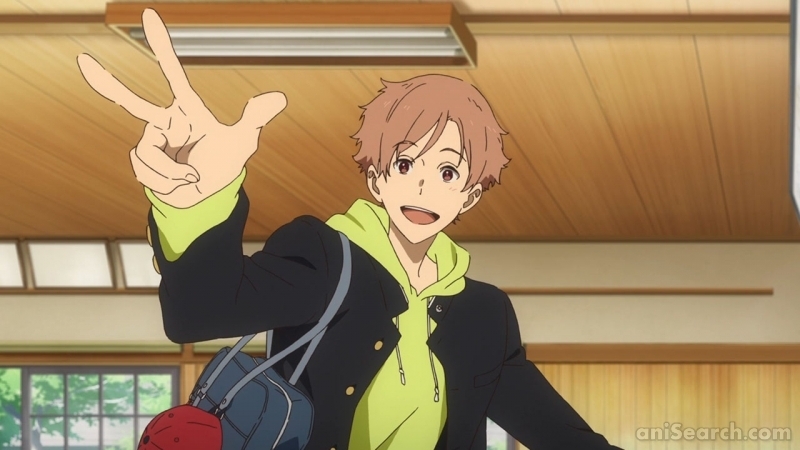 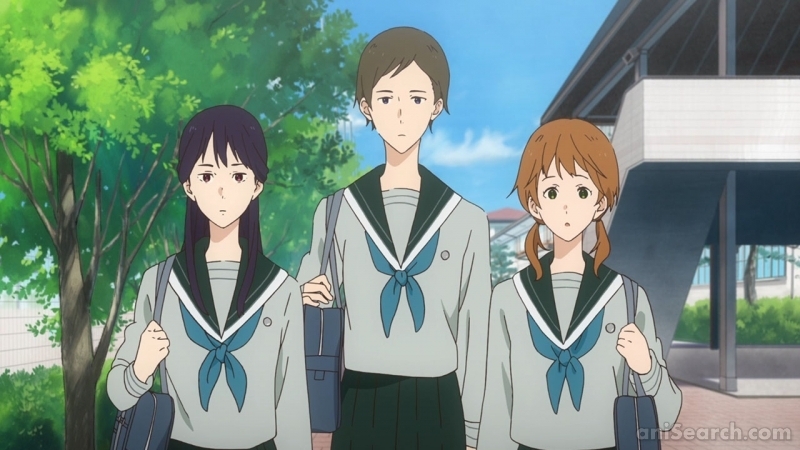 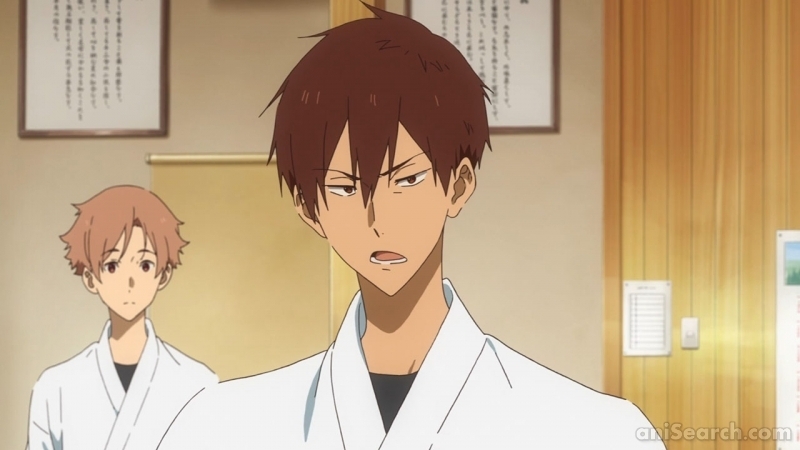 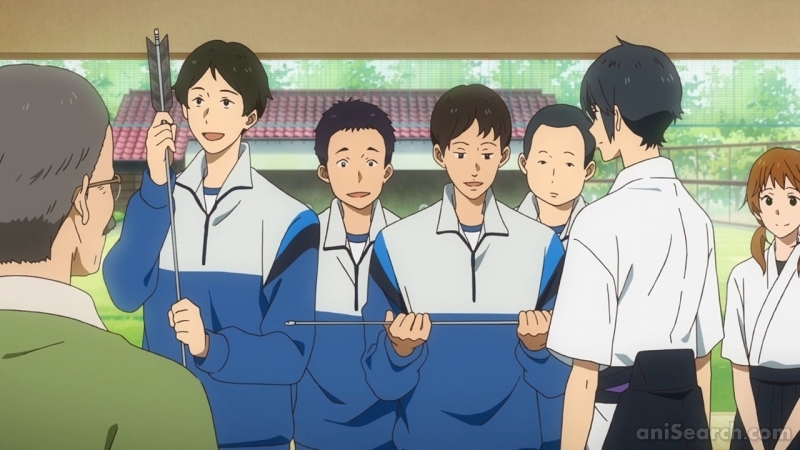 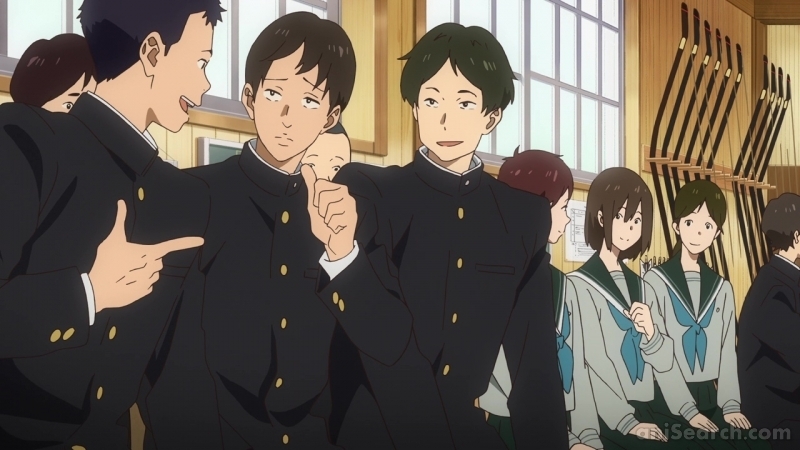 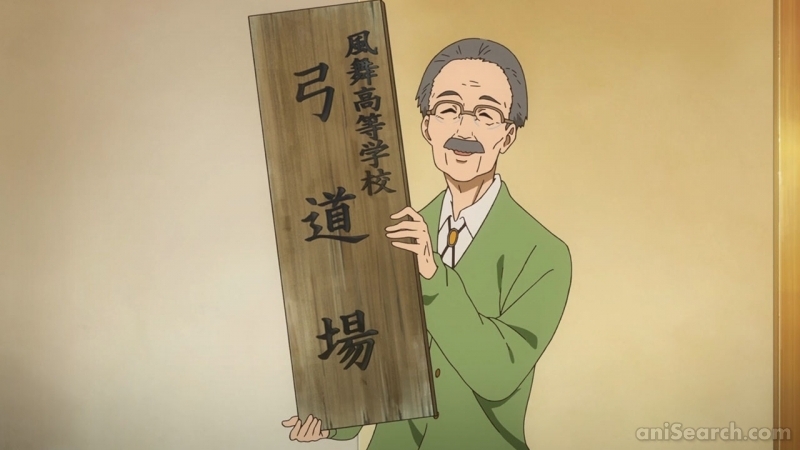 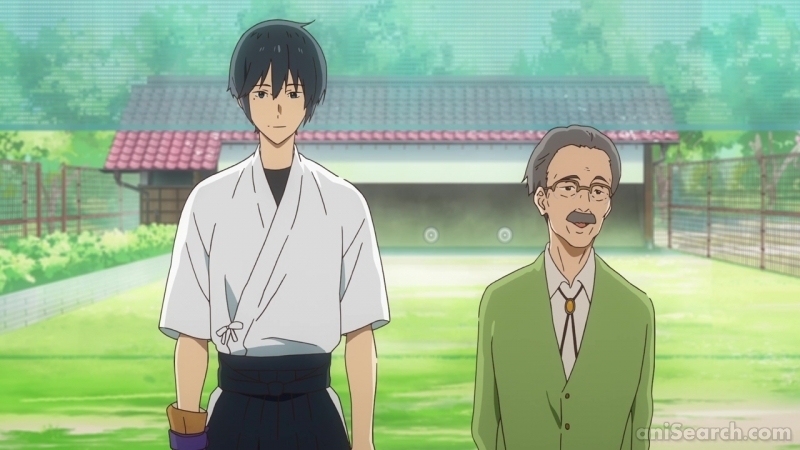 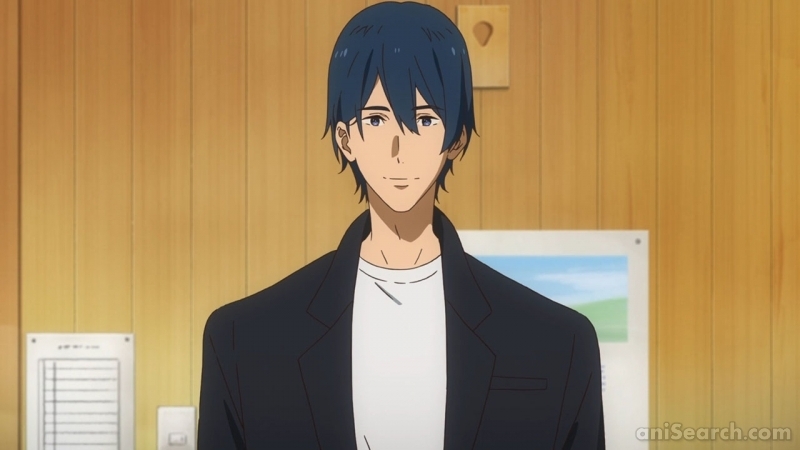 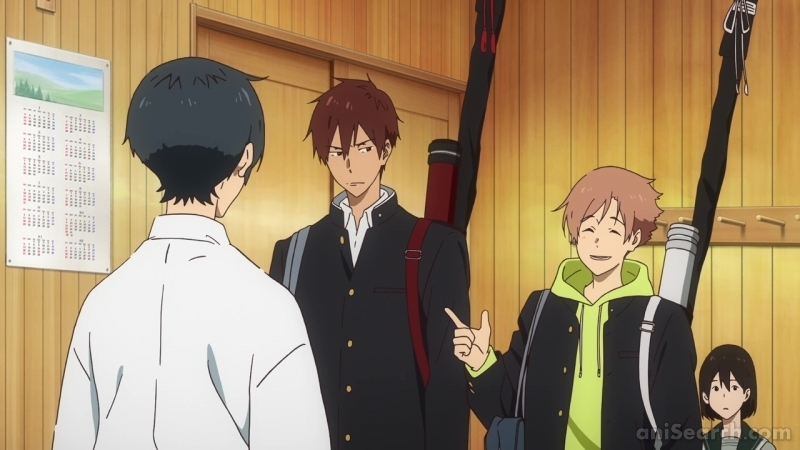 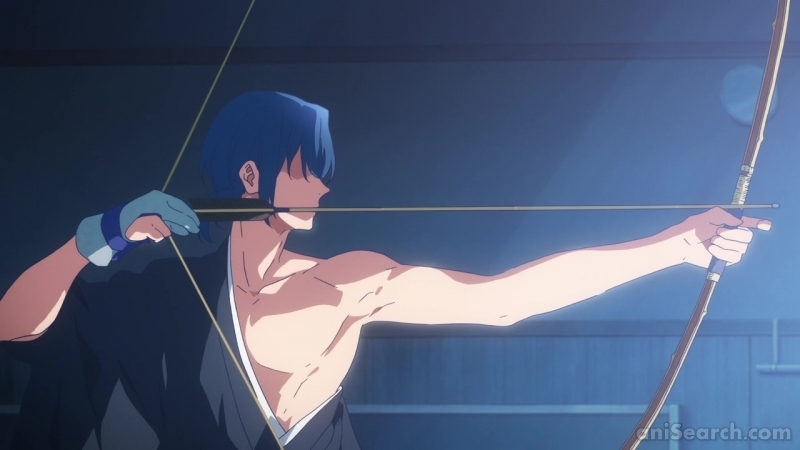 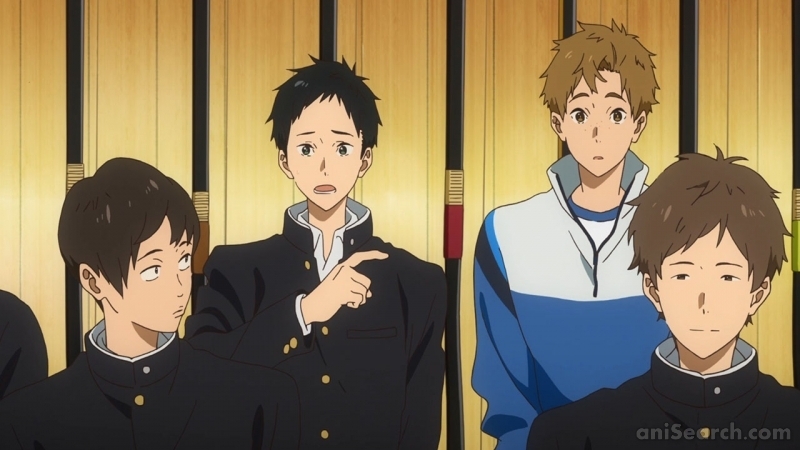 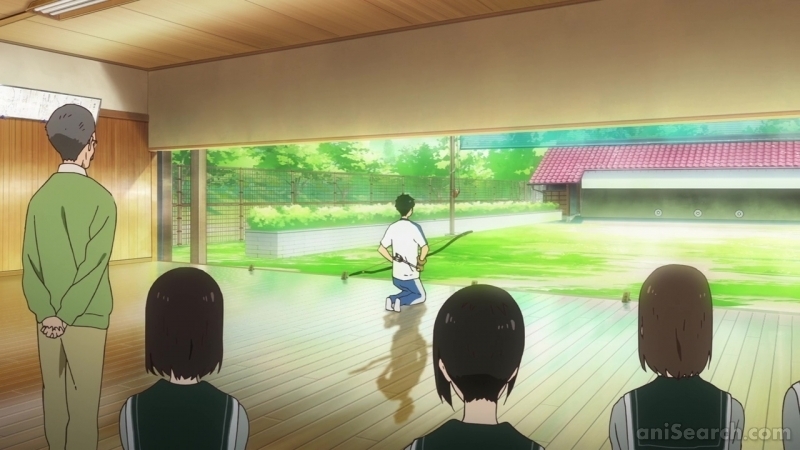 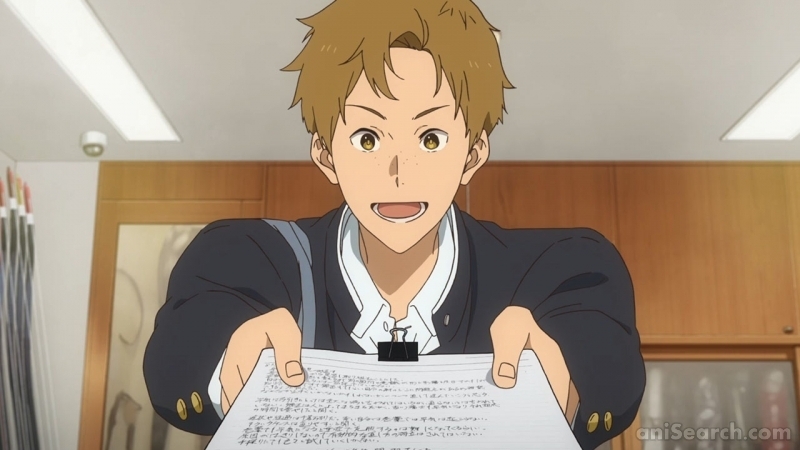 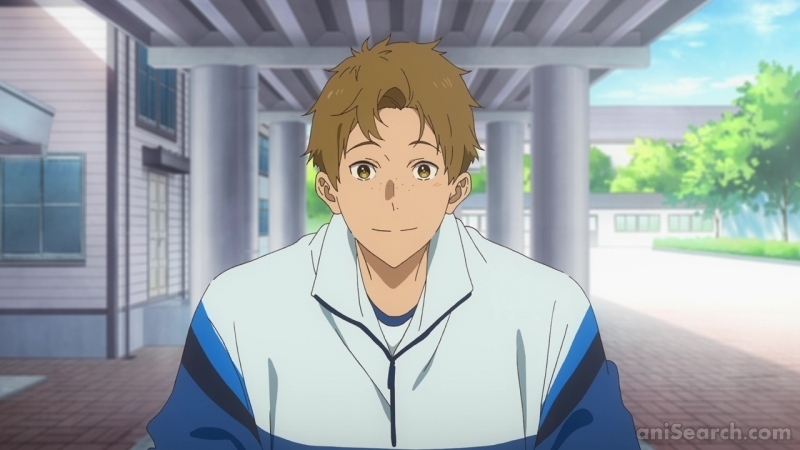 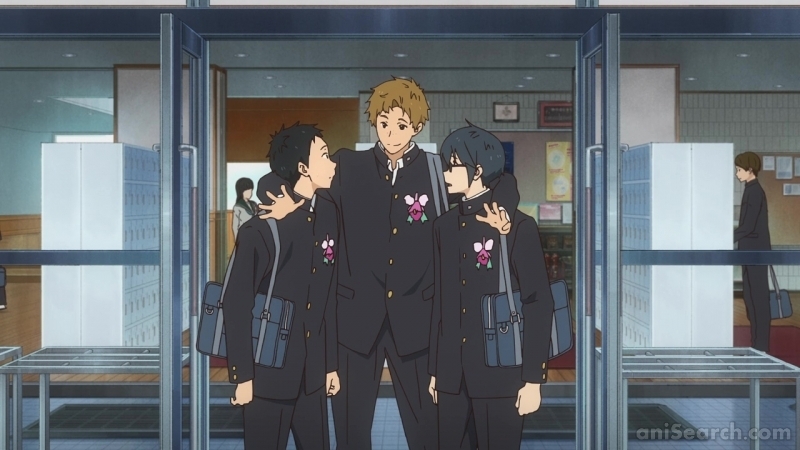 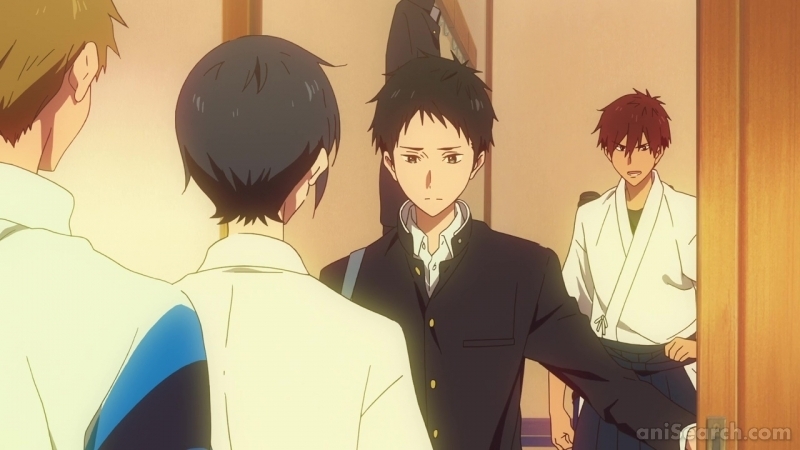 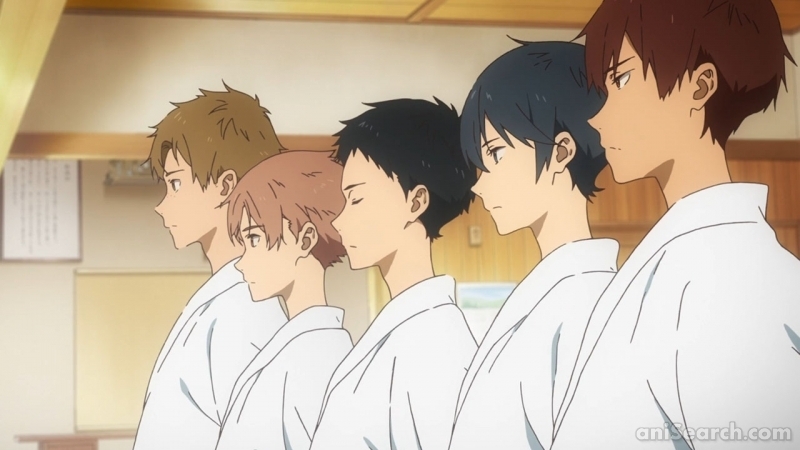 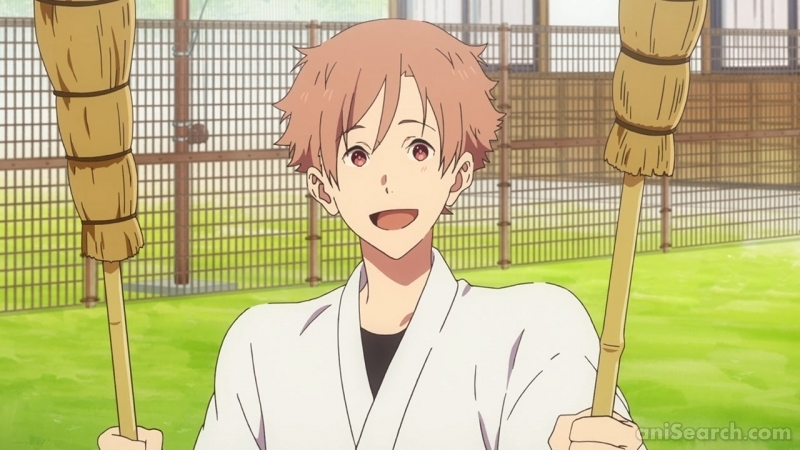 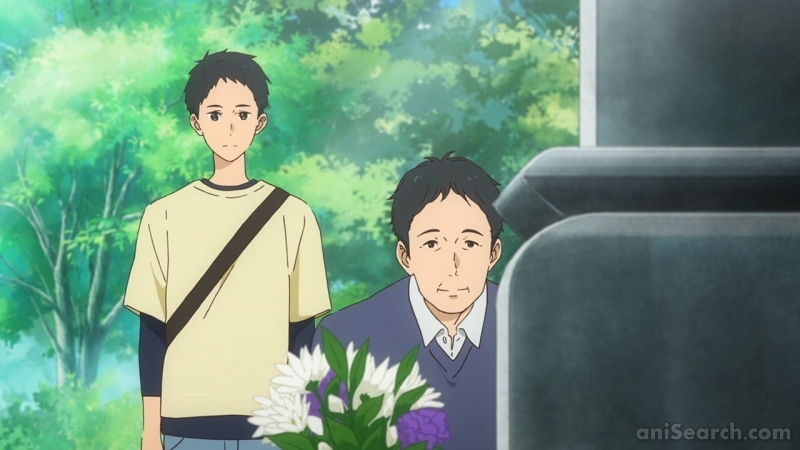 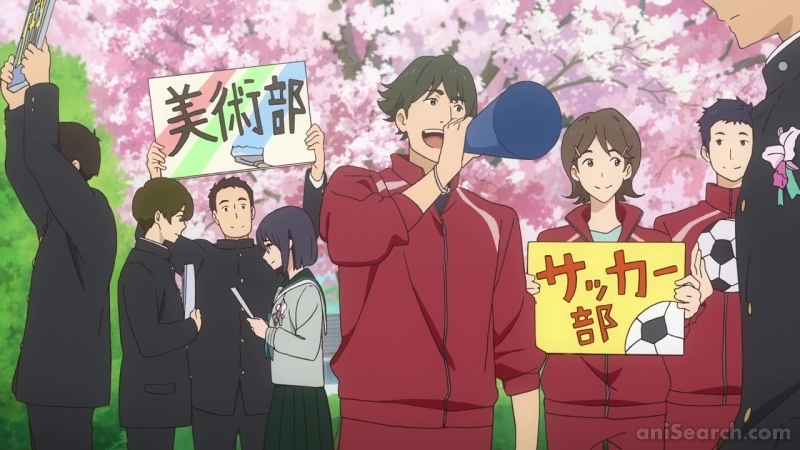 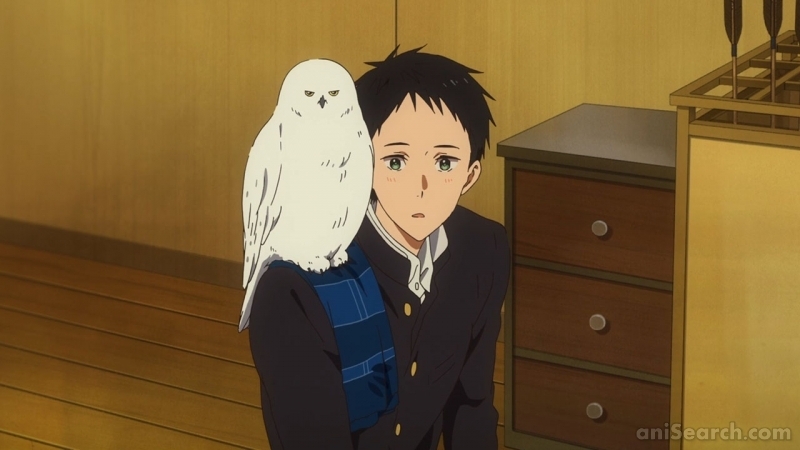 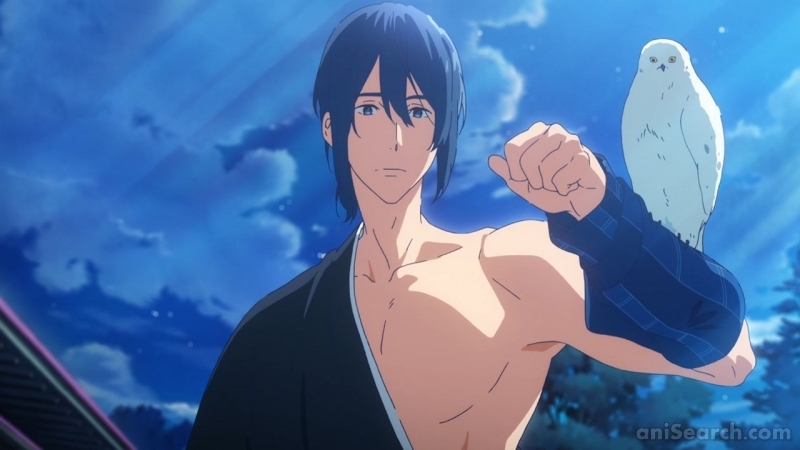 If we have too few screenshots for the anime “Tsurune” or if they’re not up to recent quality standards, feel free to add more to our database using our entry form. 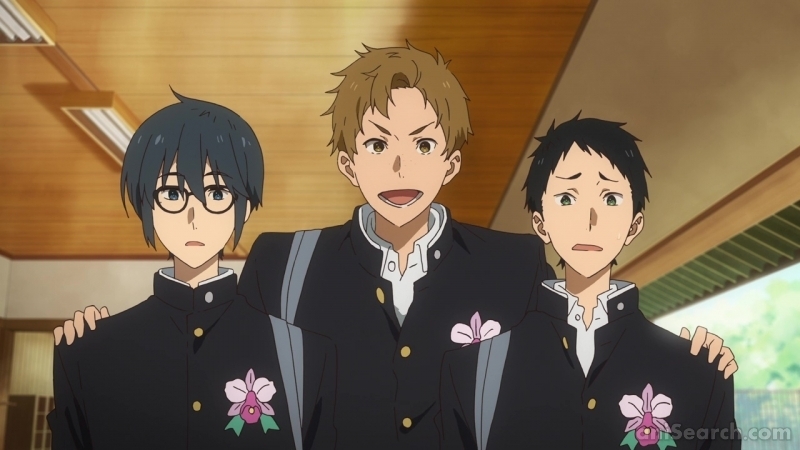 If you also think that certain screenshots don’t belong to an entry or should be removed for any other reason, please report them in our forums and we’ll take care of it.